Jay "Sinatraa" Won will finally make his long-awaited debut in the Overwatch League as a member of the San Francisco Shock. Sinatraa, one of the most anticipated young players in the league, will finally be allowed to play after turning 18-years-old Sunday to meet the league's age requirement. Therefore, his first match will be March 21 against the Boston Uprising, the team announced Monday on Twitter. 10 Days from now at this time, @sinatraa will make his highly anticipated #OverwatchLeague debut. Sinatraa was one of the most hyped signings of Overwatch League, inking a contract ​for a reported $150,000 annual salary. Sinatraa will look to give the Shock a boost to their offense. The Tracer and Genji main is well known for his high level play on Twitch, and is ranked in the top 500 of his region. He seems to be more of an aggressive player with great tracking and, most importantly, great ultimate usage. Anyone who has watched an Overwatch League match knows that ultimate usage can win games if used at the correct time. Although Tracer's ultimate can seem a but underwhelming in certain scenarios, it can be devastating if used by someone such as Sinatraa. The same goes with Genji. The Shock has been on the lower end of the Overwatch League standings and has faced significant struggles against top teams such as the New York Excelsior and Seoul Dynasty. It would be difficult for the team to get into playoff contention, though the addition of Sinatraa could give them and edge over the competition. 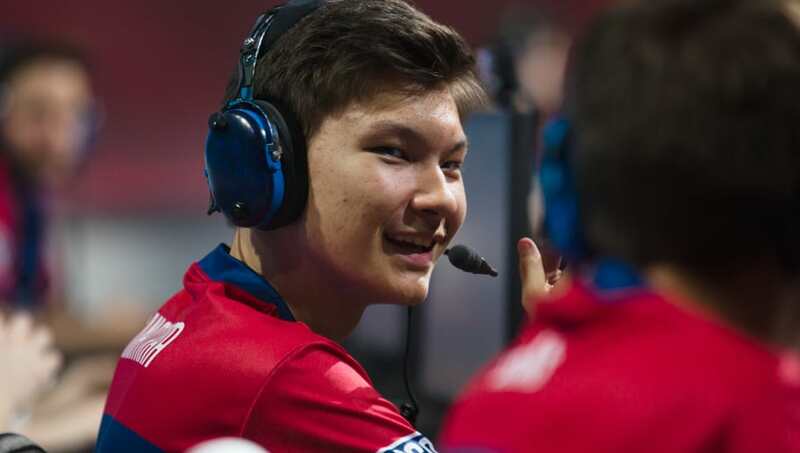 Overall Sinatraa should be able to help the team, but will it be enough to push them to the next level? We will find out next week.